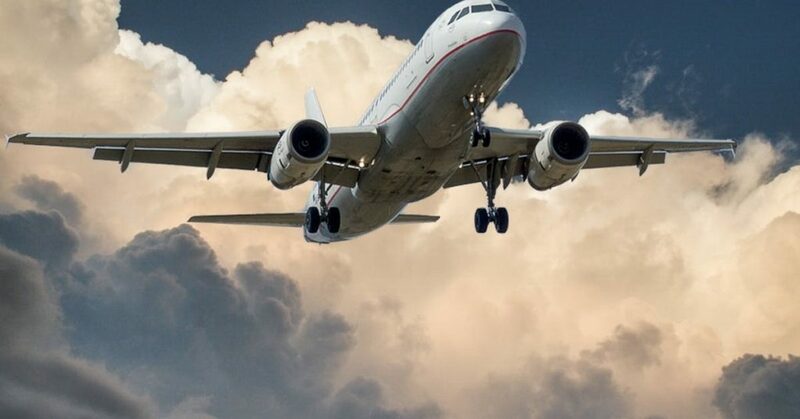 According to the National Safety Council, there is a 1 in 103 chance of dying in a motor vehicle crash and only a 1 in 188,364 chance of dying as a passenger on an airplane. In fact, you are more likely to die from an accidental gun discharge, sunstroke, or bee stings than you are from being a passenger on an airplane.1 So when two Boeing 737 Max 8 planes crashed within 5 months of each other, it sparked concern from around the world and caused the grounding of 737 Max 8 planes. As an aircraft dispatcher school in Florida, we are following the story closely and will monitor how this incident could affect flight dispatcher training in the future. Abada, Ethiopia. There were no survivors. plane down if it seems to be too high. dispatcher training in the future. CNN- The world is grounding 737 Max planes. Why isn’t Boeing? This entry was posted in Airline Travel, News, Regulations and tagged 737 MAX 8, Airline News, Boeing. Bookmark the permalink.